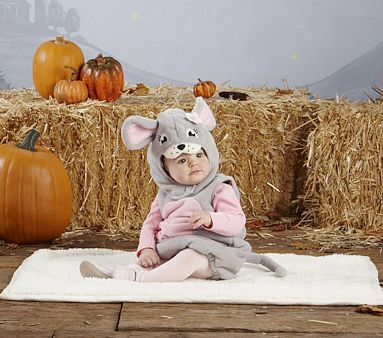 Pottery barn has some of the cutest halloween costumes for your little one. I am now dreaming and getting ready to plan a trip to the East Coast. Maybe with my soon to be sister in law and family… Sounds wonderful. It feels like summer is already here. And I think Thomas definitely feels the same way. 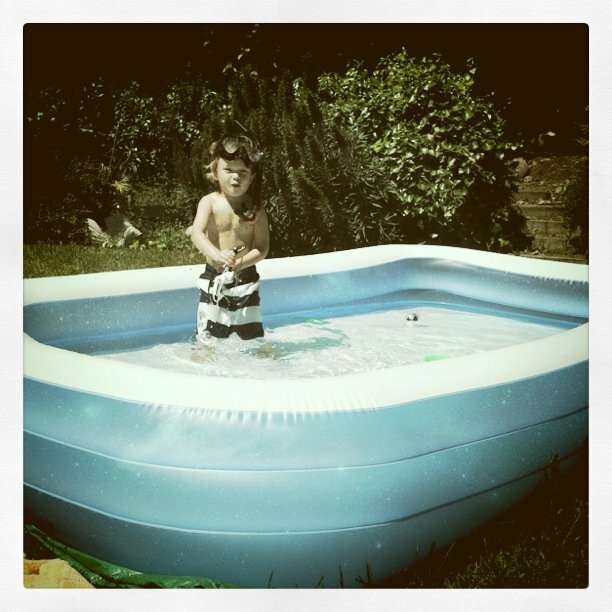 A quick target run supplied both the pool and the trunks. This is definitely one of the most unique doll houses/building blocks toy I have seen. 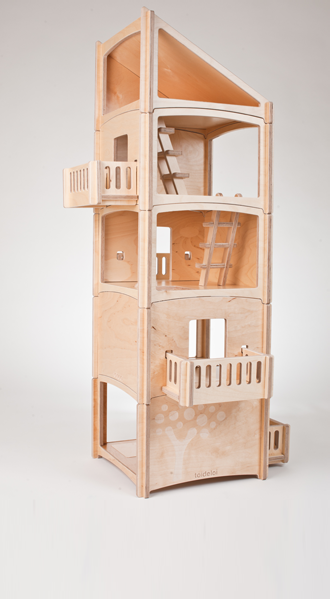 It is totally kid friendly, boy or girl, made of sustainable materials, and really encourages thought and imagination. I am so impressed. Can be a house, sky-scraper, village or castle. Something different every day. 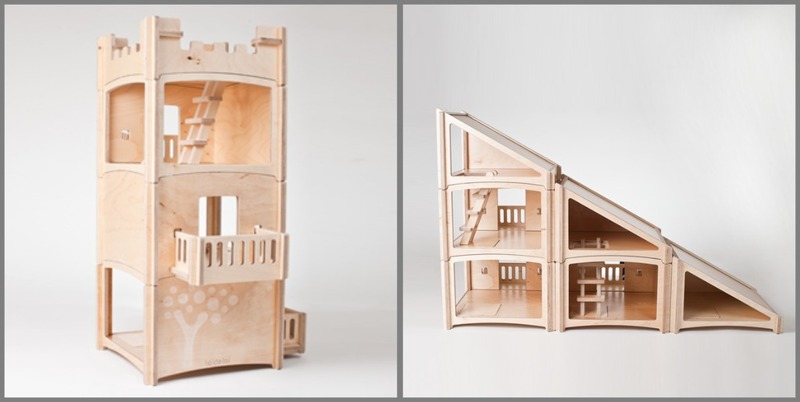 The Toideloi Stackhouse is a modular dollhouse. Kids or parents can change the dollhouse by arranging and stacking the rooms, balconies and roofs into many unique structures. 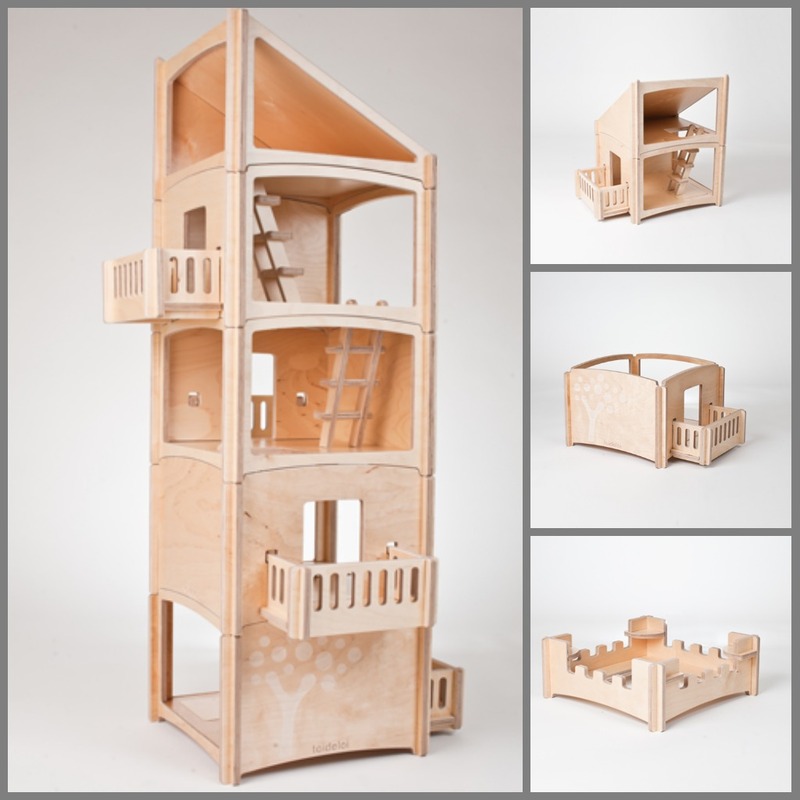 The Stackhouse is expandable; kids can bring along their rooms on play dates and build a mansion or build up a collection of rooms and roofs over time. No screws. Easily assembled and disassembled. The dollhouse is made entirely of wood. 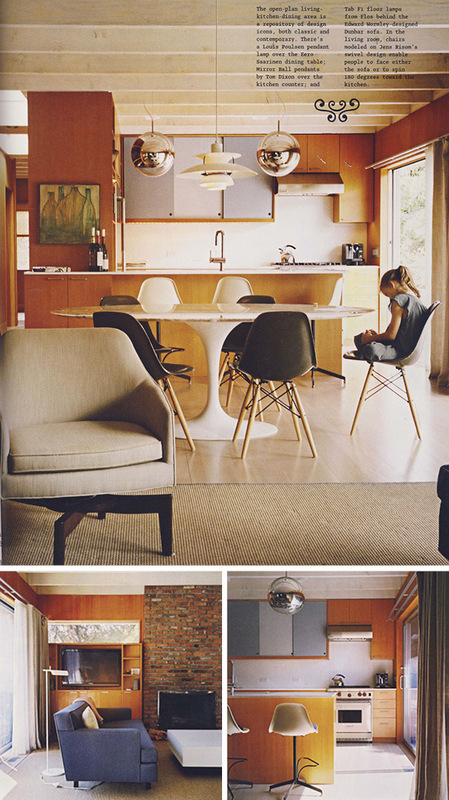 The walls of the rooms simply slide together. No tools required. Once put together the components are very stable. 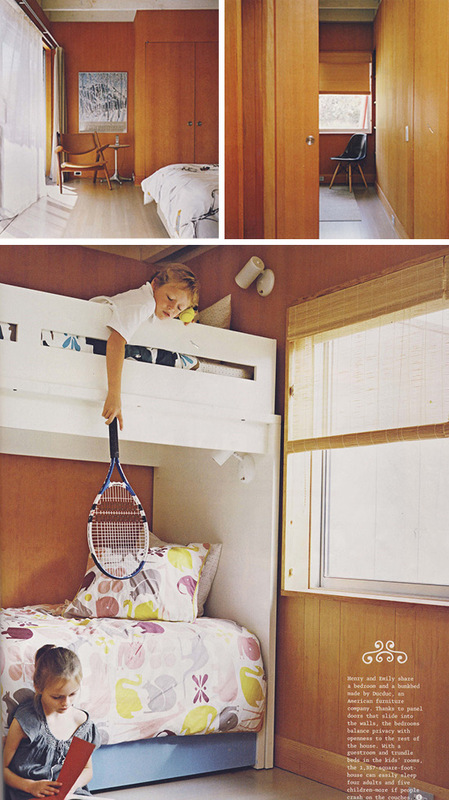 For longer term storage, the rooms can be disassembled in the same way. 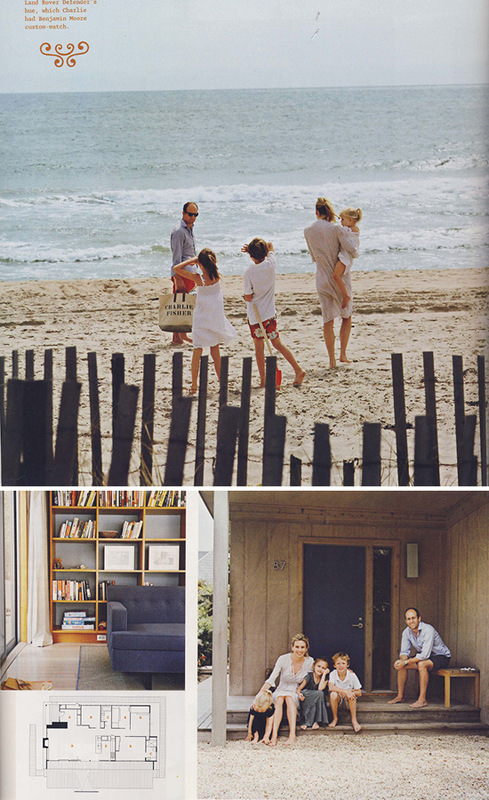 It is not required, but you could use a bit of wood glue (not included) to permanently attach the walls to each other. I just can’t get over how neat this is. Follow this LINK to see their website. This is one of the most adorable birthday set-ups I have ever seen. And it’s all for sweet little girls first birthday. Complete with a steamer bar, treats, and pretty pink decorations. 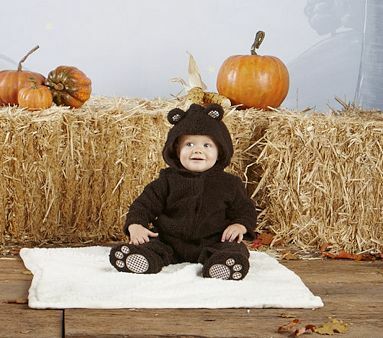 Honestly, it’s just too cute for words. Trader Joe’s has a really cool wine pairing guide for Cheese, Hors D’Oeurves, and Meals. 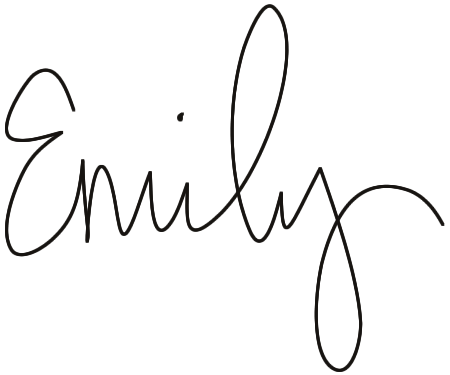 If you are into wine you should check it out! Matt and I stumbled upon this wine a couple of weeks ago and completely fell in love. 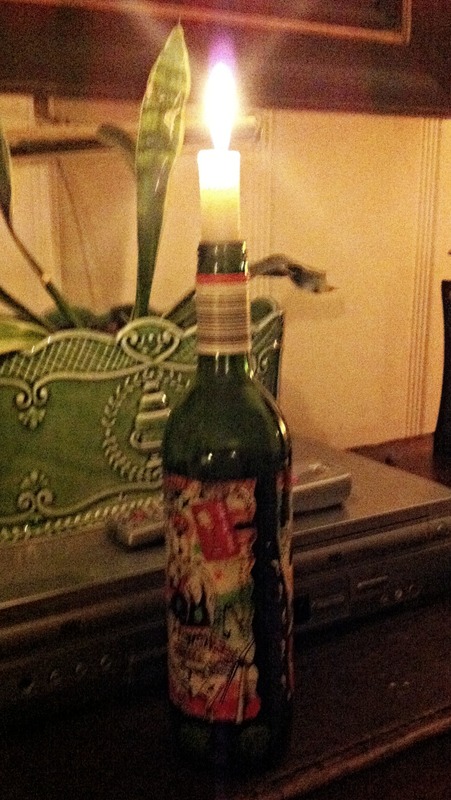 First of all the artwork on the bottle is awesome, which is the main reason we picked up the bottle. But then after having a glass we were pleasantly surprised at how GOOD it was.